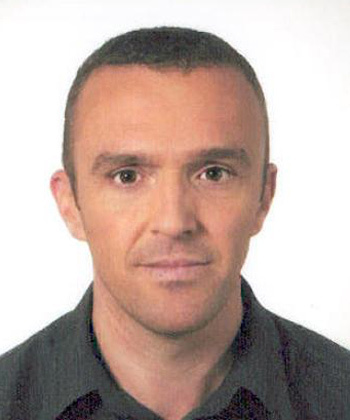 Dr. Nikolay Dimitrov is a neurologist in the Department of Neurology at Lewisham Hospital. Since 2013 he works with Prof. Ray Chaudhuri and his team in the Parkinson’s National Center of Excellence at Kings College Hospital and Lewisham Hospital. He is a Clinical Research Fellow with interests in Movement Disorders and Non- motor symptoms in Parkinson’s disease, Autonomic Disturbances and Neuroimaging in PD.